High schooler Aaron Trejo charged with murdering pregnant cheerleader. After Aaron, 16, learned his classmate was pregnant, he began plotting his crime. High school student Aaron Trejo allegedly spent a week contemplating his crime. Without telling a soul, on December 8, he gathered a plastic bag and a kitchen knife and went to meet his classmate, Breana Rouhselang. 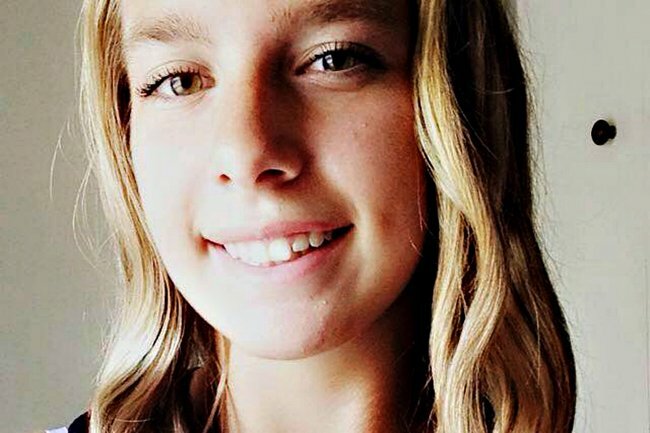 According to police documents published by WNDU, the cheerleader’s body was found on Sunday morning, tossed into a dumpster behind a restaurant in Mishawaka, a town in the US state of Indiana where both teens attended school. Breana had been stabbed multiple times, and her head and torso were covered with a plastic bag. She was six months pregnant with Aaron’s child. Aaron Trejo. Image: St Joseph&apos;s County Police. 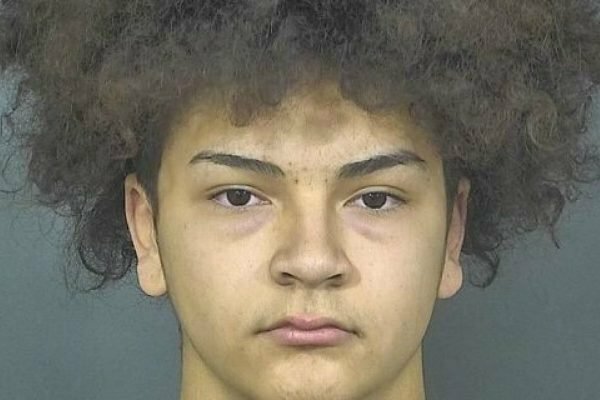 The 16-year-old high school footballer stands accused of murdering the 17-year-old during an argument about the pregnancy. Aaron told police she had waited too long to tell him about the child and that it was too late to get an abortion. "I took action," he allegedly told officers. "I took her life." "I suspected Aaron knew more than he was telling." According to the arrest affidavit, Breana&apos;s mother had reported her missing in the early hours of Sunday morning after she woke to find the teenager&apos;s bed empty. Breana had gone to meet Aaron in a laneway behind their house around 11pm Saturday evening but never returned. When Breana&apos;s visited Aaron&apos;s home in search of her daughter, he claimed she never showed up. It was a story he stuck with when first interviewed by police, until detectives pressed him further. "I, Detective [Gery] Mullins, began to ask pointed questions of Aaron," the affidavit reads, "and confronted him with the fact that the physical evidence was not going to support his story and that I suspected Aaron knew more than he was telling." He&apos;d used a knife because he thought it&apos;d "kill Breana quickly", then wrapped her in the plastic bag, disposed of her body, and then tossed her phone and the weapon into a nearby river. On Monday, Aaron was charged, as an adult, with one count of murder and one count of feticide. He will next face court on December 19.